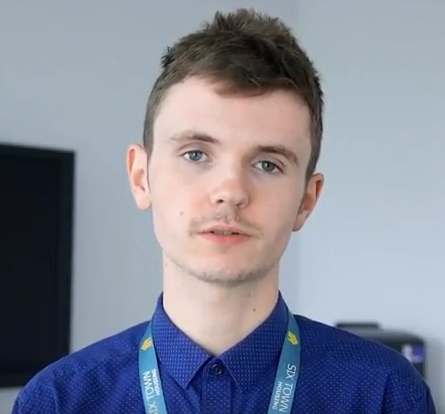 After completing a 12-week work placement at Six Town Housing, Ryan enrolled onto the apprenticeship programme at the Bury based business and hasn’t looked back. His daily duties include website management, as well as filming and editing success stories for the site. Winning the title Apprentice of the Year has been a highlight so far and the future looks promising! These videos were a true record and accurate at time of production.